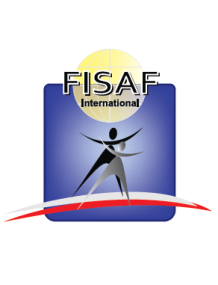 NZCAF is an official member of FISAF International. Take your routines to the world stage & represent NZ! 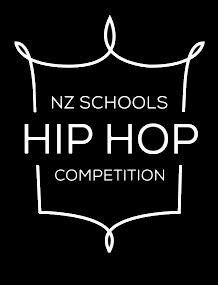 The National Schools Hip Hop Competition is a series of competitions across New Zealand, supporting and raising the profile of youth Hip Hop in schools. 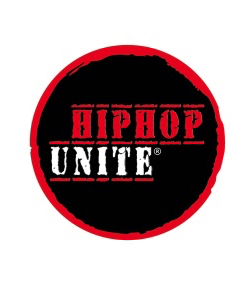 NZCAF is an official member of Hip Hop Unite. Find out how to take your crew to the world stage & represent NZ!